As the inevitability of Bale's departure from the club increases, Tottenham will need to refocus to make sure they are not hindered by the possible loss. Losing such a vital player like Bale could be disastrous, but they have quality that if used well, it could pay well for Tottenham in the season. Spurs are still chasing numerous targets that they have their eye on, we are set for two weeks of intense transfer activity, and this could improve or deplete the Spurs' chances. The Spurs have risen over the past years, but this season could possibly be a trip in the opposite direction, as they are in search for the extra push for Champions League football. Do they have what it takes to go further this time? My guess is not quite. I expect the Spurs to stay around 5th, but maybe they will go higher around the new year. It may be another push for Champions League football that could end with the same painful outcome. The acquisition of Spanish League star Roberto Saldado is a key player to focus on, with a great track record from his time in La Liga, he could have a huge impact on the squad if played well with teammates. Tottenham may sink. It does depend on how the remainder of the transfer season pans out. Their first game is a trip to Premier League promoted Crystal Palace, with the absence of Bale, it will be a much more telling preview of things to come. Tottenham are up for another challenge in the race for Champions League football. They may have the further ambition for title contenders, but this depends on where Bale goes. 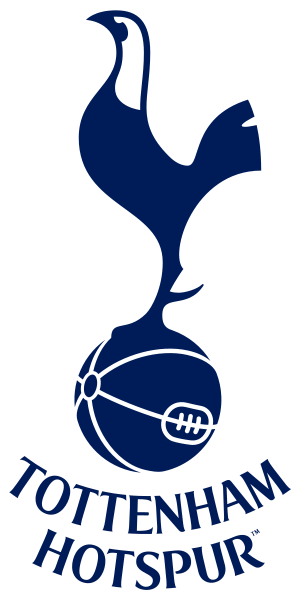 For now, as Tottenham's future does rely on the transfer activity in the next few weeks, their game against the newly-promoted Crystal Palace will give us a better preview of things to come for Tottenham's Premier League campaign.